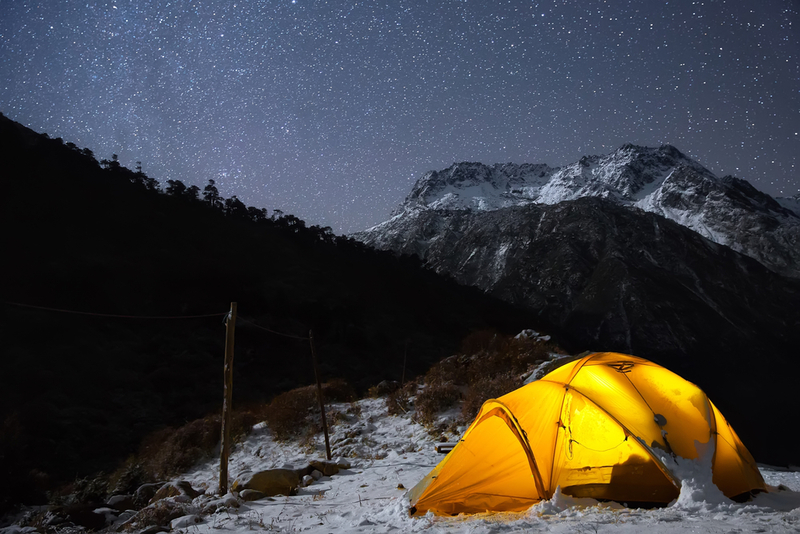 Winter camping is quickly gaining attention and momentum across the country. When other people are busy packing their camping gear from the summer and spring undertaking, others are dusting off theirs in preparation for winter camping. This is a cold season and you might probably wonder why someone in their right mind would want to go out in the wilderness during this period. 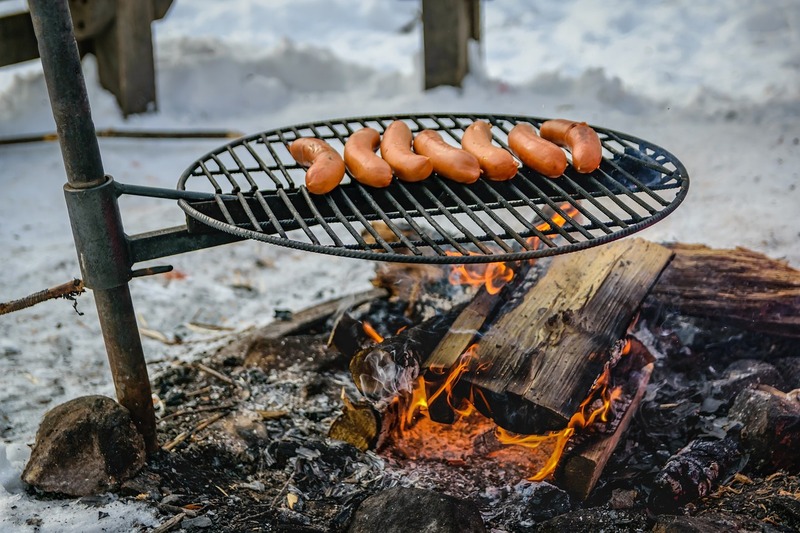 As it turns out, there are a number of amazing benefits of camping in the winter and this article highlights some of the benefits that should make you consider going out to camp during the winter season. If you are an adventurous spirit but feel like you do not fit in with the summer crowds, you should consider camping in the winter. 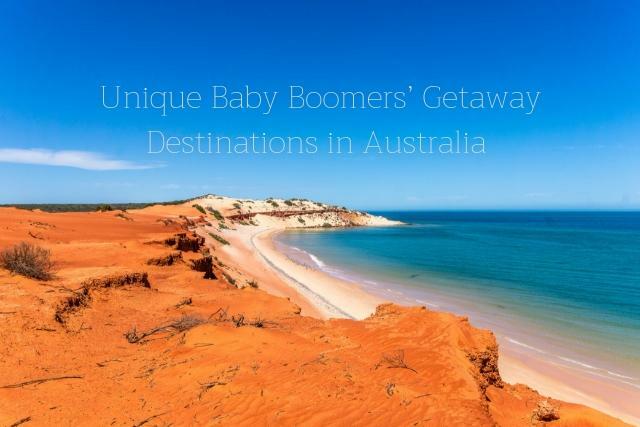 This is a great time as many people will have already exited the camping grounds. You do not need to worry about finding the perfect spot filled up if you arrive late. Many national parks and camping locations across the country offer discounted camping fees for winter campers. Others even allow people to camp for free as there is very little traffic during this period. You can take advantage of this. Mosquitoes and other bugs are a big nuisance to campers, particularly during the hot summer camping season. During the winter though, they seem to disappear as they cannot stand the cold. It would also be hard to encounter other irritating bugs or insects during the winter period. This could improve your camping experience. Everyone loves snow. We can’t wait for it to come so that we can play with it in the backyard. Well, when you go camping in the winter, you will have no shortage of snow to play with. Do some skating, sledding or skiing and have fun. The winter period is also a great time to take great pictures and the scenery is just so pure and amazing. The skies are clear at night and you can enjoy taking a look and counting all those stars and feeling little in the wake of how huge the universe is. The cold will definitely bring people closer. If you are out camping with your partner or spouse, this will be a great moment snuggling against each other as you enjoy the warmth. You can have many intimate moments together. If you live in a place where hunting is allowed, this would be a great time to do it. The cold makes the animals less receptive and active, which gives you an advantage. It would also be easier to camouflage while hunting. The cold, unpolluted weather will make your food feel great and heavenly when out there in the wild. You will relish the taste of hot coffee and a good meal every time. 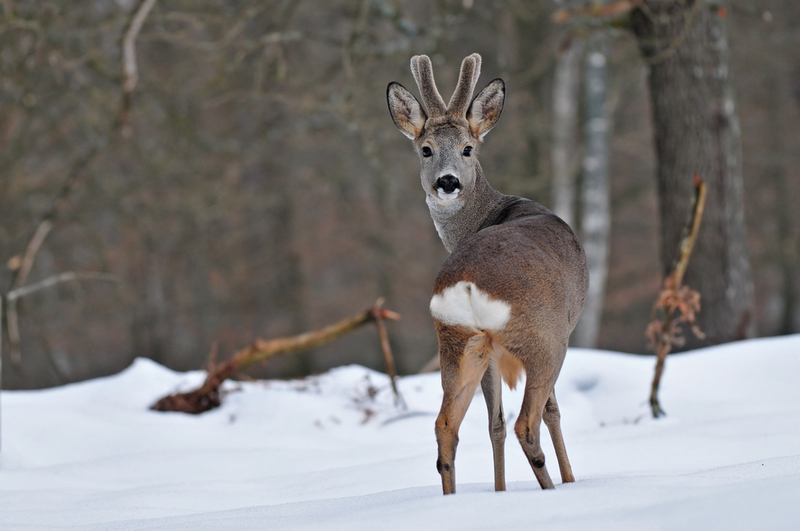 It would be easier to spot wildlife in the winter wilderness than during the summer. Track animals as they leave footprints in the snow and have your fun. Just be careful. How far would you go in the cold? 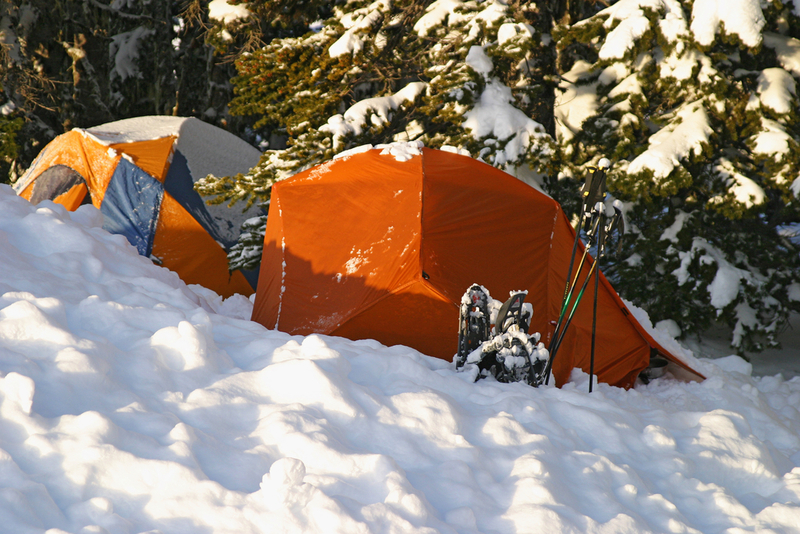 Camping in the winter will help you test your limits of endurance and discipline. If you survive it, you will surely feel good about yourself. Have you been camping in the winter. 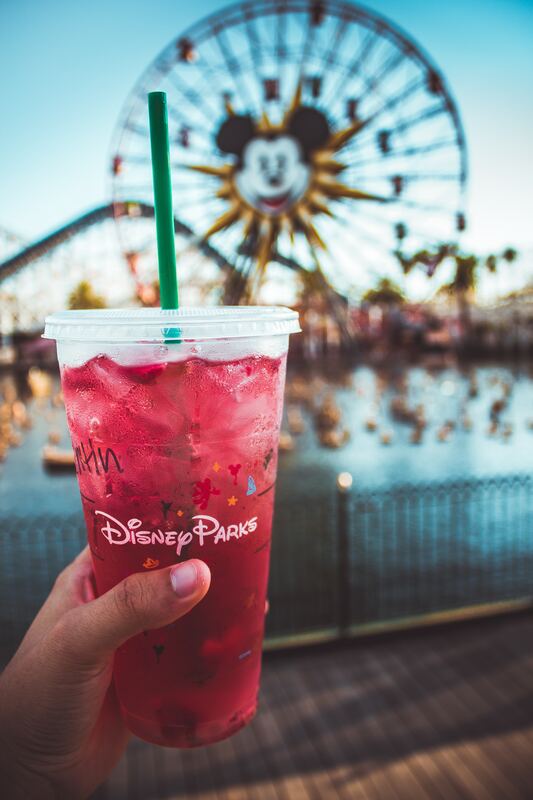 Do you have any other benefits to add?